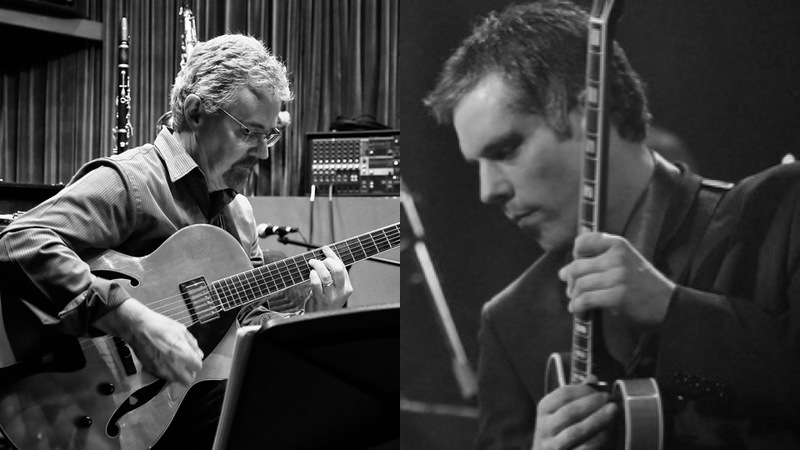 See this fantastic duo of two of the area’s best jazz guitarists. The 2019 JazzBuffalo Poll winner for Favorite Jazz Guitarist of the Year, George Kane. And, the prolific jazz guitarist Walt Sopicki. Call 716-886-0089 for dinner reservations or stop at the bar for cocktail special at this iconic cultural location.